LOWEST CASH PRICES No ER Fees. Low Copays. Transparent Pricing-No Extra Cost Involved. HEALTH CARE PROVIDERS Se Habla Espanol. You deserve trustworthy & easy healthcare. 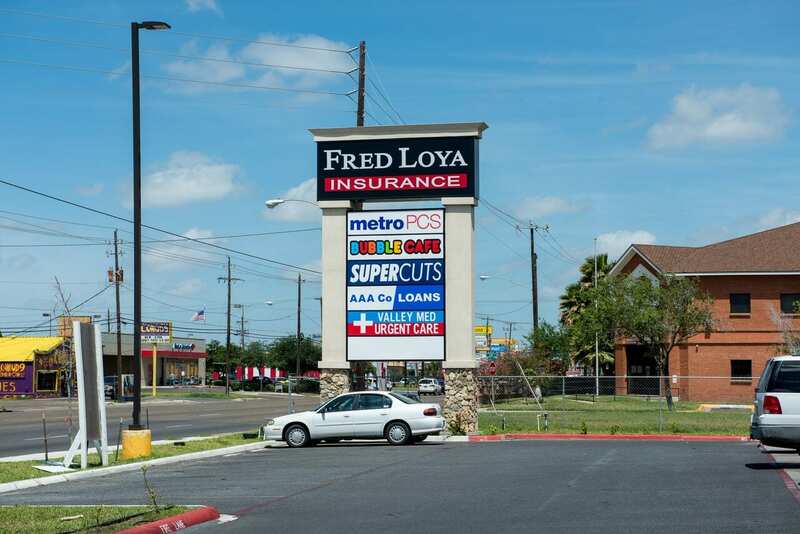 Convenient Located between Walmart & the Expressway on Boca Chica Blvd. 2534 Boca Chica Blvd. Ste 7. Brownsville, TX 78521. ALL MEDICAID & INSURANCE ACCEPTED. Here is a sample list of our services. and come in today for fast, effective treatment. "...Easy to locate Valley Med. They took care of my family immediately."